Headaches are a real pain! 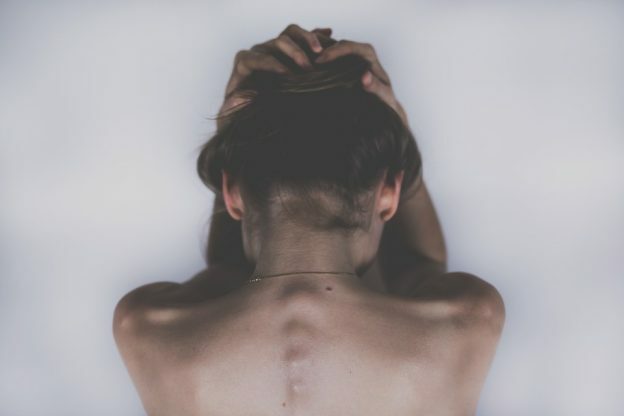 Debilitating and challenging, headaches can really impact on our daily lives, so what do we have in our yoga toolkit to help? From yoga we can find techniques, tools and poses to find some pain relief when we have a headache. While a regular yoga practice to lower stress and release tension, can also be a way to lessen the intensity of a headache or even prevent headaches from happening. It might sound crazy but often in our modern lives, we can forget to breath properly! And breathing, is an amazing healing tool. 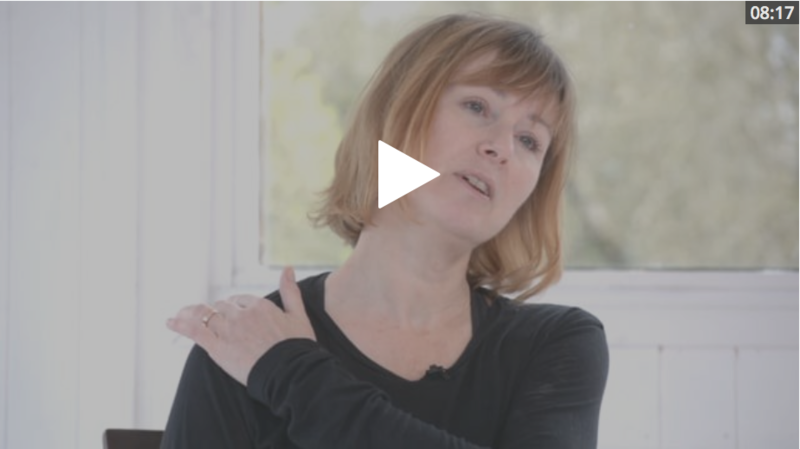 In our new class “Breathwork for health, calm, immunity and migraines” with our yoga teacher Naomi Absalom, Naomi explains how without realising it we often hold our breath or take very shallow breaths, especially in a stressful, pressured or physically uncomfortable situation – like for example, a desk! Breath work is the antidote to the headaches this can cause us, and so can ward off the pain or help alleviate the symptoms. Naomi talks us through the powerful breath work techniques that she has used to tackle her own migraines and persistent headaches, and teaches us how to practice them step-by-step. 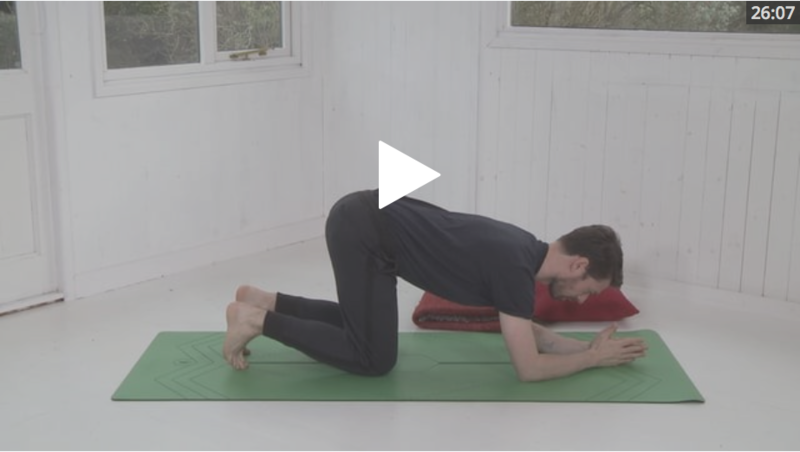 This is a perfect class to try when you have a headache, but if you do suffer, then this is also a great class to learn these skills, to use as part of your yoga toolkit. If you have a tension headache, and you feel that is coming from the neck, then a neck release class can really help. Take a look at these classes to release your neck and jaw, and to reduce the fatigue in your neck. If you lead a busy life where stress and tension is a major trigger for your headaches or one of the contributing factors, a regular yoga and meditation practice can really help – as well as other stress busting techniques! We’d love to hear from you, if you have found yoga has helped you deal with headaches. Always consult your doctor and optician for advice on headaches or migraines. This post was written by Emma Brown from the MFML team. This entry was posted in Health // Nutrition and tagged headache, headaches, migraine, migraines, stress, stress busting, tight neck and shoulders on September 5, 2018 by Edith Johnson.